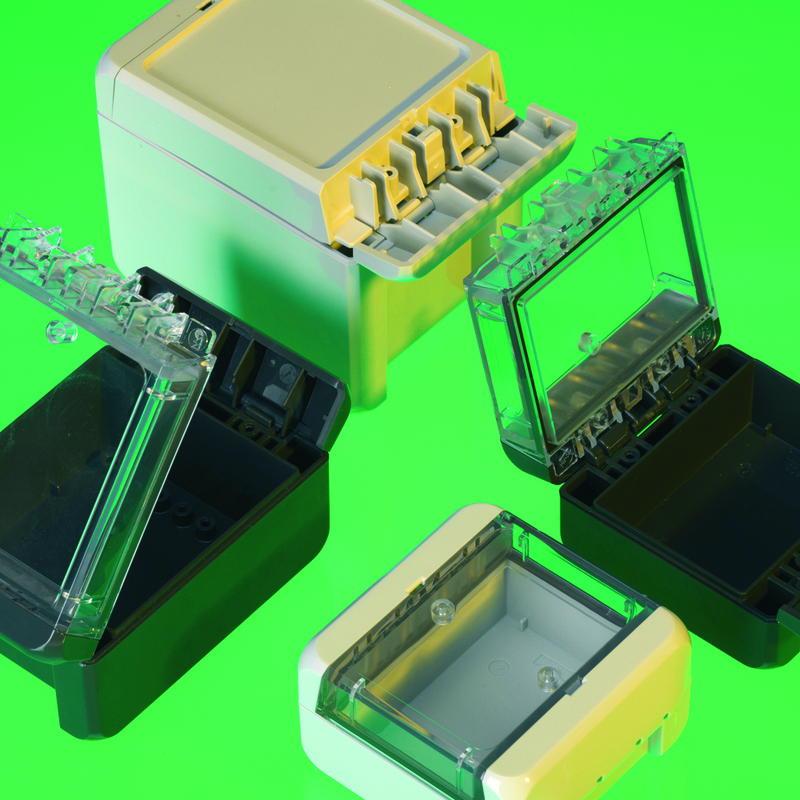 To learn more about Optimas Solutions Components Division’s range of enclosures, please visit our website at www.optimascomponents.com. Image 1: Electrical systems are only as robust as the most sensitive component, so choosing a suitable enclosure can go a long way to ensuring reliability. Optimas Solutions - Components Division are a leading global supplier of C-class components, including fasteners, enclosures, cable management and finishing products. With over 47 years’ experience in supplying superior quality components, they have earned a worldwide reputation for delivering outstanding customer service and support. What sets Optimas apart is that they are a ‘technical’ distributor, able to help customers specify solutions and make informed purchasing decisions around technologies, applications and relevant standards. They then provide innovative supply chain management solutions to reduce our customers' total cost of production and implementation.